Pump features 1. Resistant to acid, alkali, wear and high temperature. 4. Be able to transport water that under the position it was installed. No need for filling liquid after the first time it was used. So we pay much attention to every details of our marine sea water pump. We have many different models of marine sea water pump, the following chart is just for reference. If you are interested in our marine sea water pump, just contact me anytime! Hangzhou Haitai Import & Export Co., Ltd. Sealed with different carbide, it has no leakage during transmission between different media. We have complete production equipment, physical and chemical tests and inspection methods. Producing Process Below is the detailed process of Clear Water Pump/Centrifugal Water Pumps/sea water booster pump for you to reference. 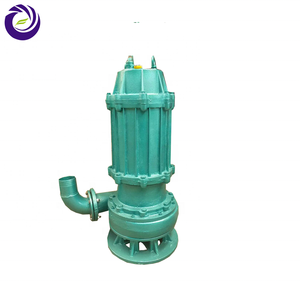 :574m 3 /h Max: 16m Click for More Information MS Double Suction Water Pump Series The S serial single stage double-suction centrifugal pump has the high head, large flow characteristics, widely used in engineering. They are used to handle clean water or other liquids similar to water in physical and chemical properties, the maximum temperature is not exceeding 80&deg;C. This series of pumps are suitable for water supply and drainage in factories,mines and cities, power stations, irrigation and drainage of farming and soon. Product Application Wilden has the infrastructure, knowledge base and intellectual capital to exceed customer expectations worldwide. Wilden is deeply committed to the pursuit of excellence, customer satisfaction, research and development, and market knowledge. Machine Parts Name: muffler Brand: wilden Original: USA for this pump, release the sounds Our Service Pre-Sales Service * Inquiry and consulting support. Alibaba.com offers 22,487 sea water pump products. About 41% of these are pumps, 2% are machinery engine parts. A wide variety of sea water pump options are available to you, such as water, air pump, and bottles. You can also choose from single-stage pump, screw pump, and piston pump. As well as from maritime, sewage, and submersible. And whether sea water pump is electric, hydraulic, or pneumatic. There are 22,426 sea water pump suppliers, mainly located in Asia. The top supplying countries are China (Mainland), Vietnam, and Taiwan, which supply 98%, 1%, and 1% of sea water pump respectively. 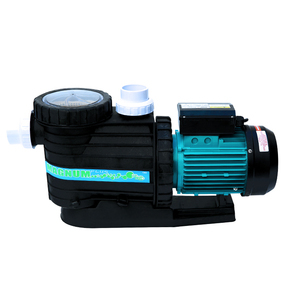 Sea water pump products are most popular in North America, Southeast Asia, and Domestic Market. You can ensure product safety by selecting from certified suppliers, including 9,103 with ISO9001, 2,606 with Other, and 1,319 with ISO14001 certification.